Take a tour of Winterfell Castle and King's Landing, sail on the Karaka, visit Dragonstone and the treacherous Frostfangs. Filming of Winterfell Castle involved some CGI enhancements, with some locations being a composite of a number of places. 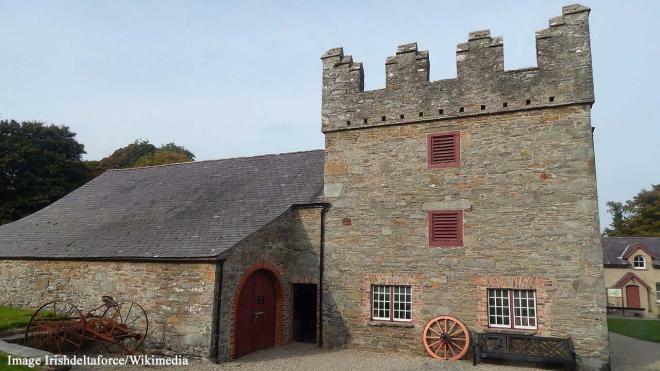 In the case of the Stark family’s home, it is a composite mixture of Castle Ward in Northern Ireland, pictured here, and Doune Castle in Scotland, pictured under No. 2. 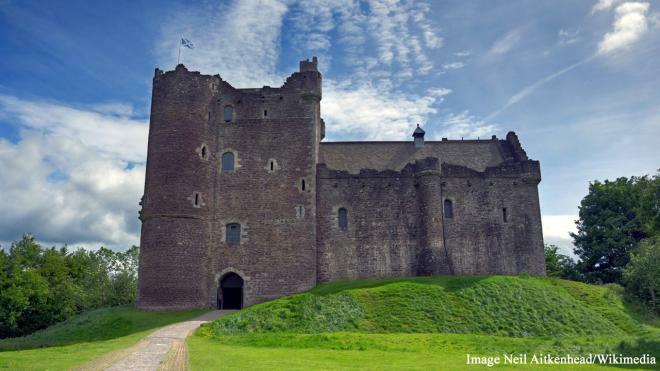 The striking Doune Castle in Scotland is Winterfell Castle's "other half." 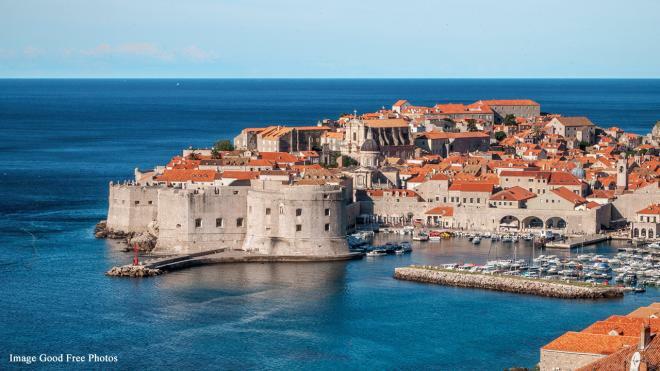 King’s Landing in Westeros was “played” by the Old Town of Dubrovnik in Croatia. Visitors also get the chance to recline on the Iron Throne wearing an appropriate costume while consuming a “dragon blood cocktail.” Yum!